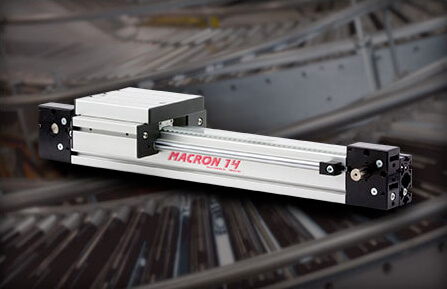 Request information, locate a distributor, or ask learn more about Macron. 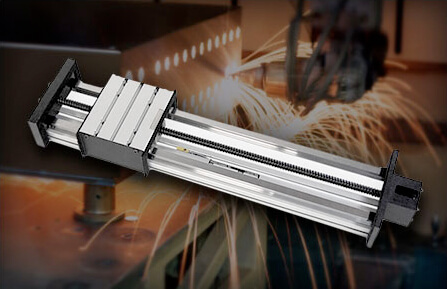 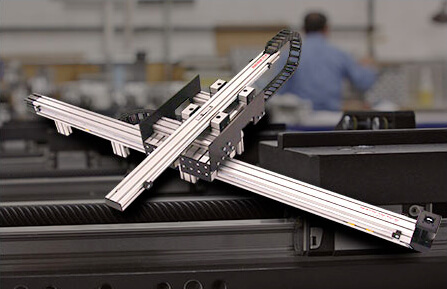 For Information on single-axis products including linear actuators, belt drives and screw actuators. 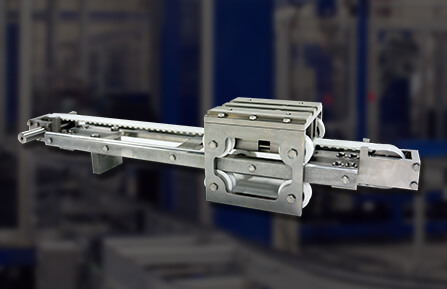 For Information on multi-axis products including automation systems, gantries and robots.